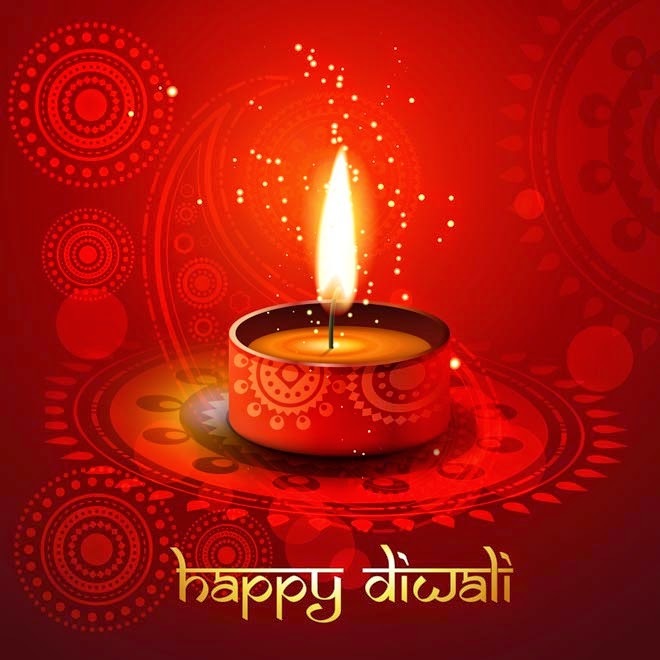 Diwali is an ancient Hindu Festival also known as the Festival of Lights. It is the biggest and the brightest festival held in India every autumn between mid-October and mid-November. In 2015 Diwali falls on November 11. It is observed by Hindus, Sikhs, Jains and Buddhists to mark different historical events, stories or myths but they all symbolize the victory of light over darkness, knowledge over ignorance, good over evil, hope over despair.